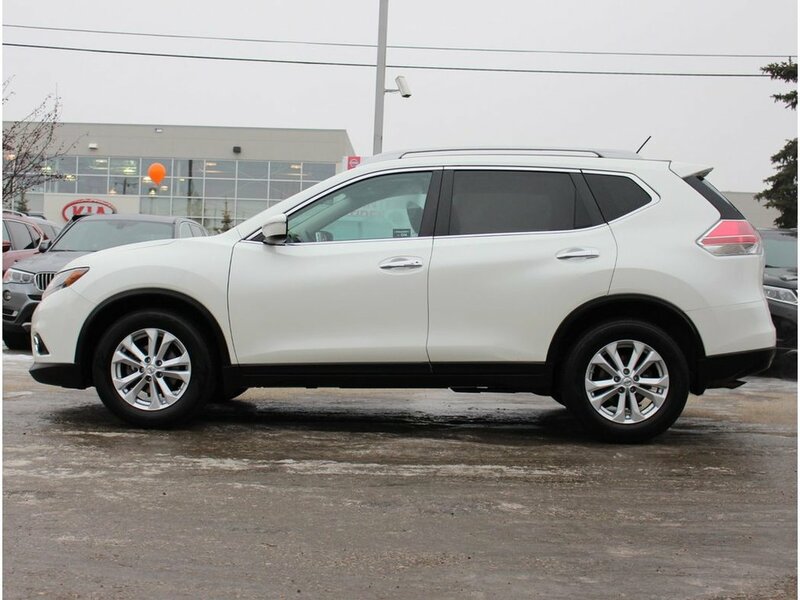 The 2015 Nissan Rogue has a good combination of infotainment features, high-quality interior materials, and excellent fuel economy. 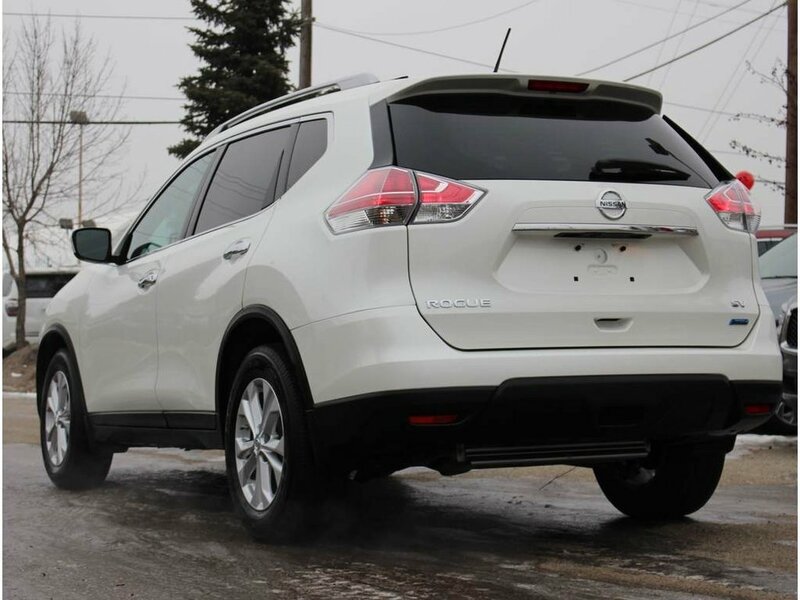 The 2015 Nissan Rogue comes with a 170-horsepower four-cylinder engine and a continuously variable automatic transmission. 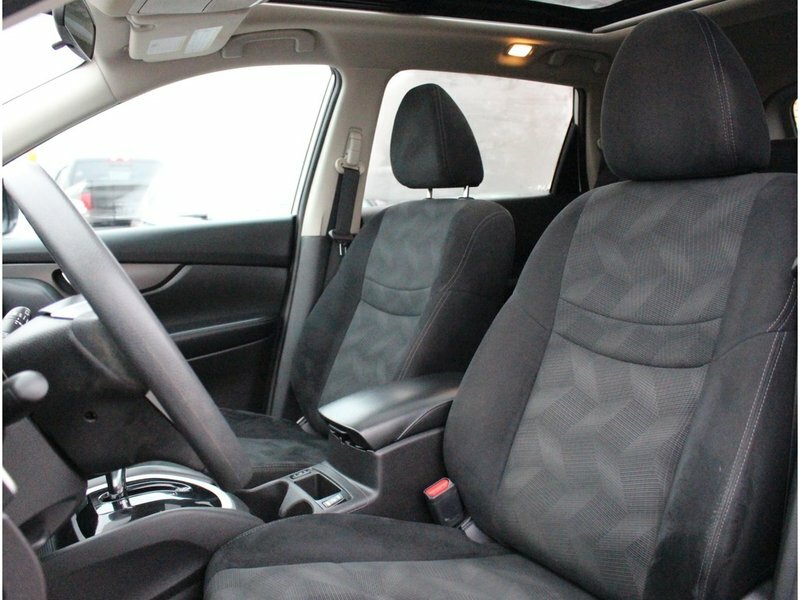 The SUV's refined suspension also does a good job of delivering comfortable handling and responsive steering. 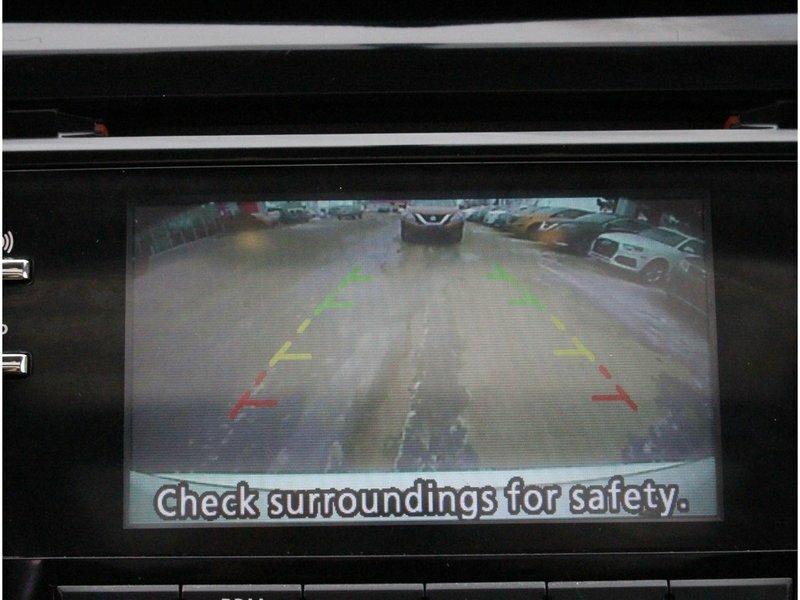 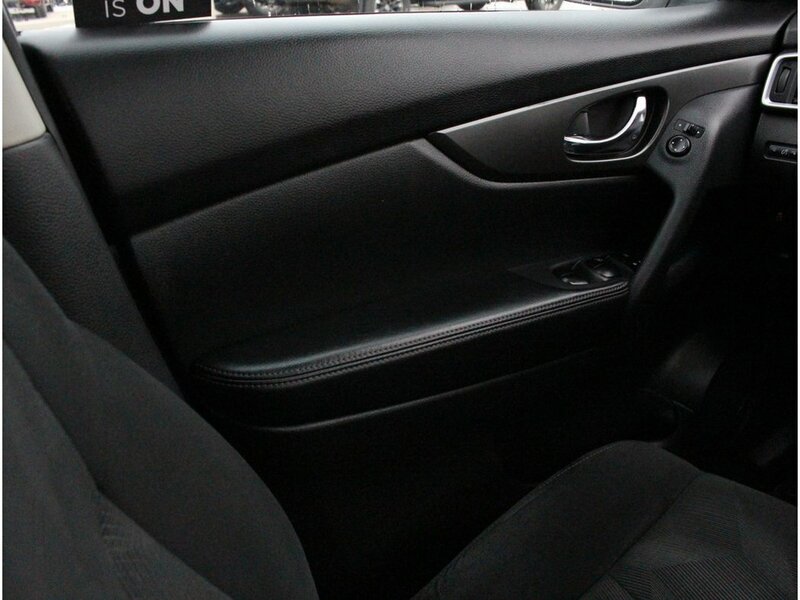 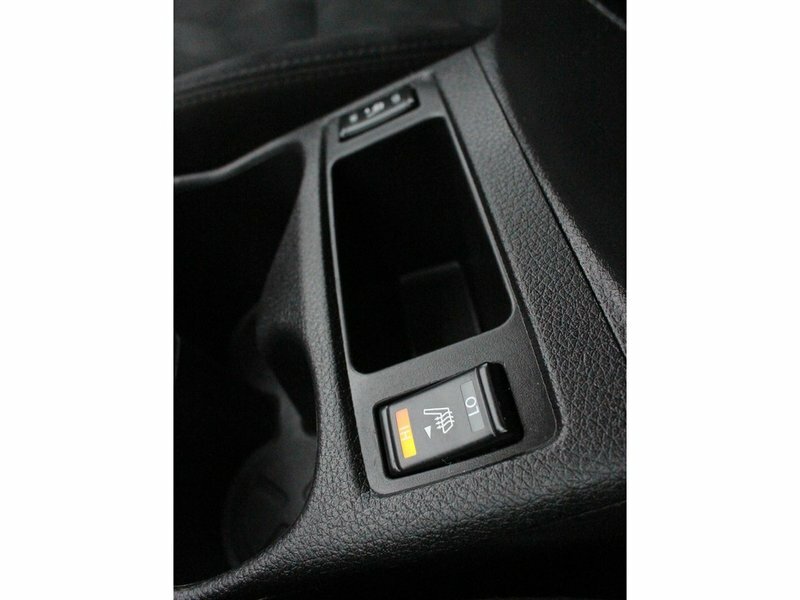 Standard features include Bluetooth, a USB port, a rearview camera, and hands-free text messaging. 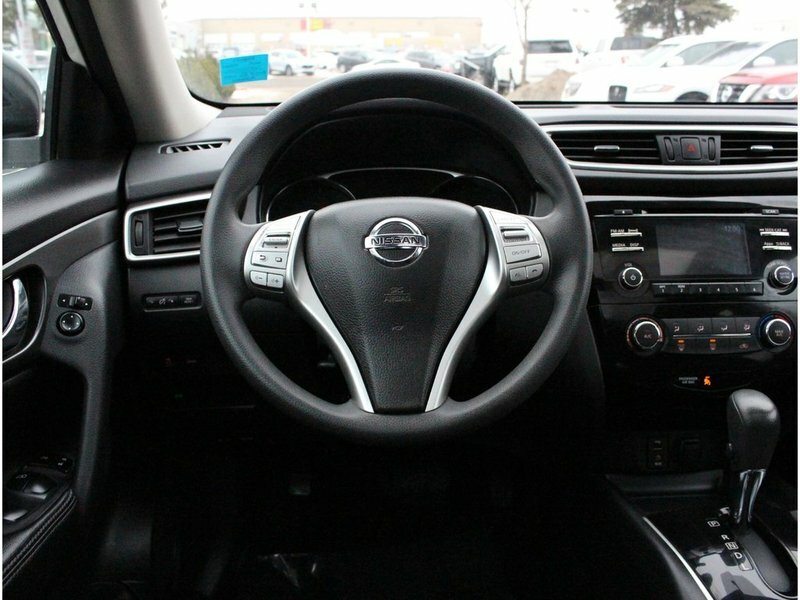 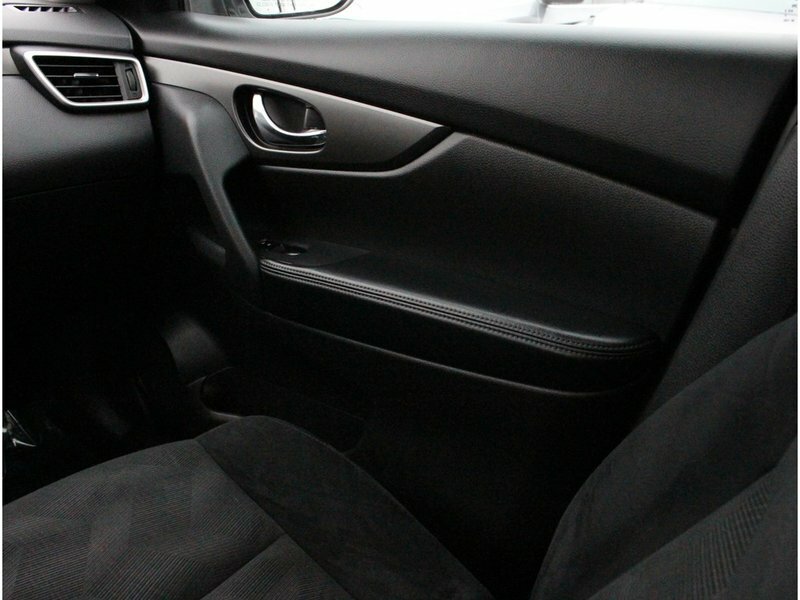 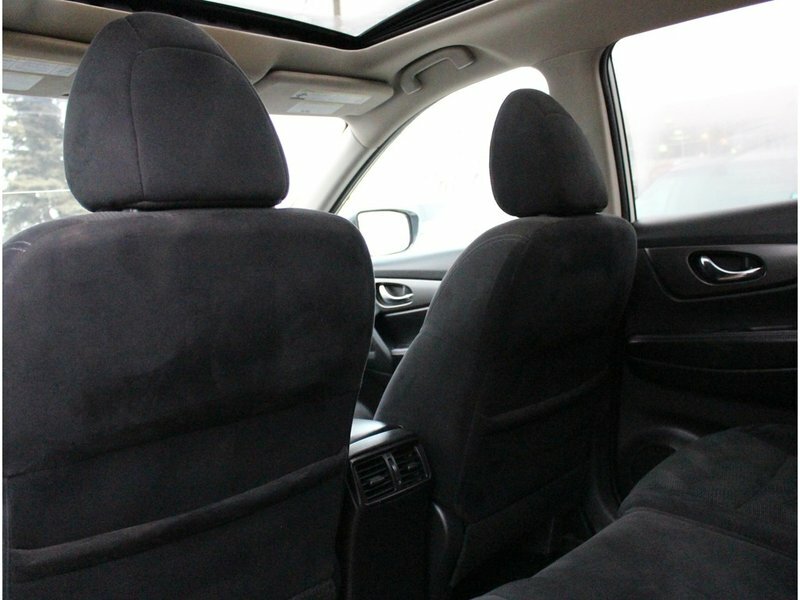 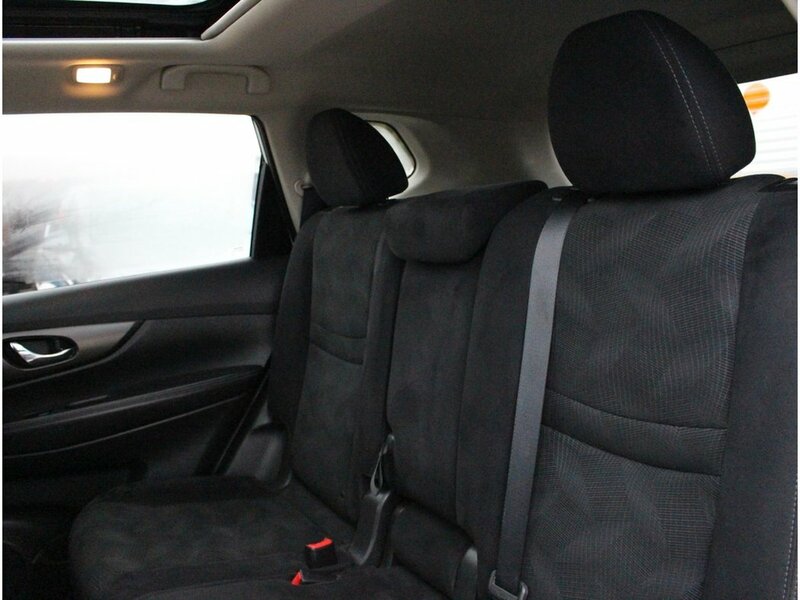 Available features include satellite radio, push-button start, a panoramic moonroof, and an infotainment system with navigation and a 7-inch touch screen. 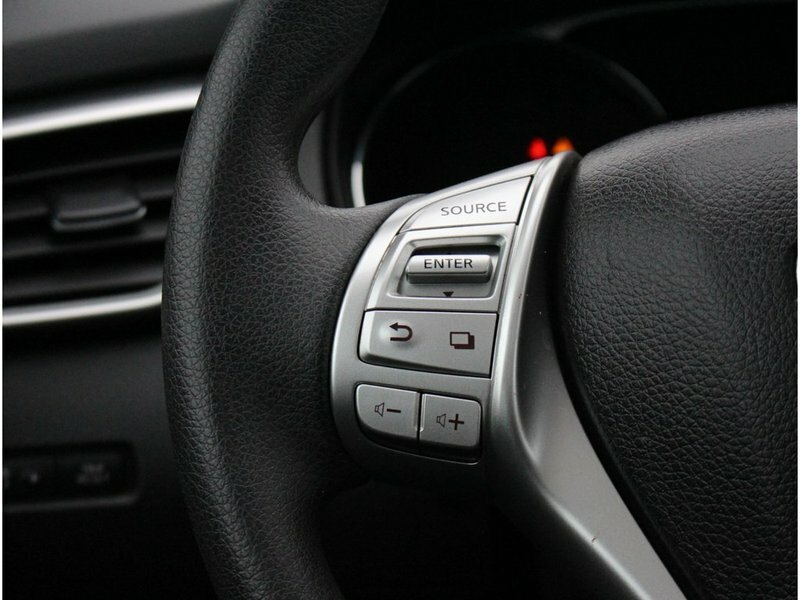 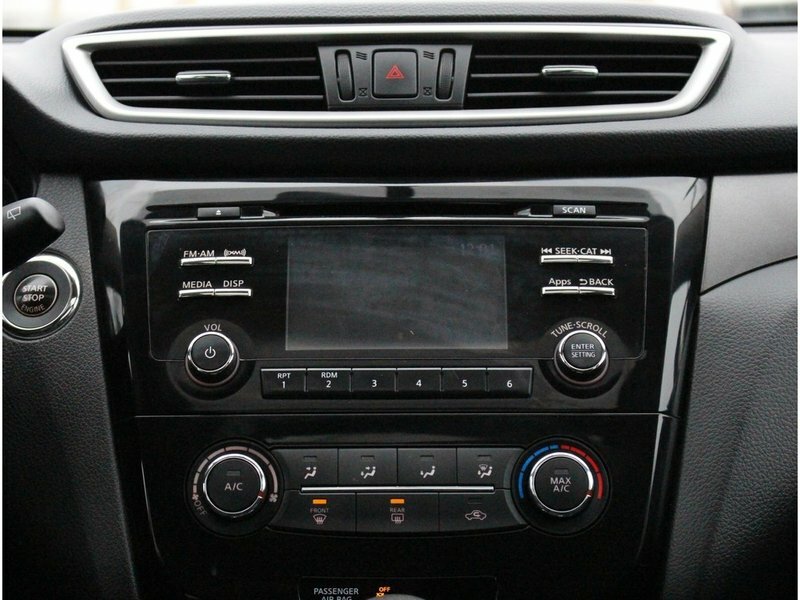 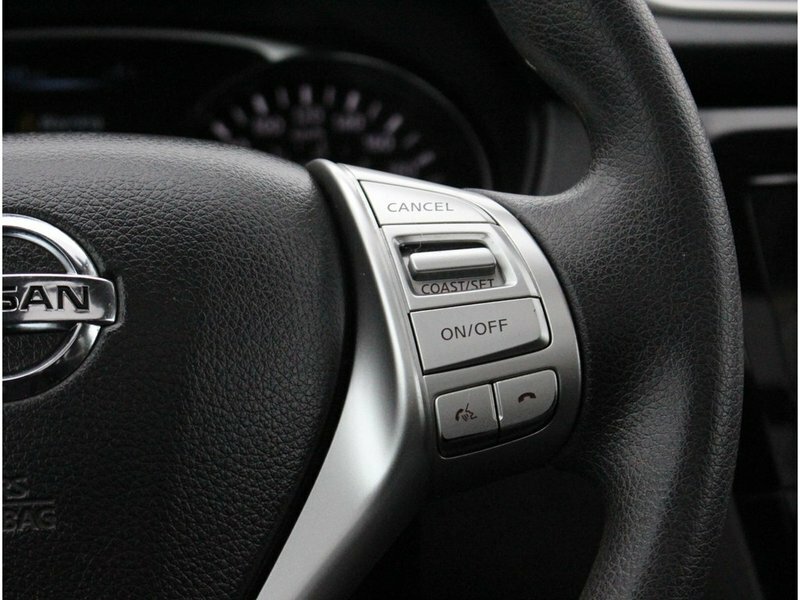 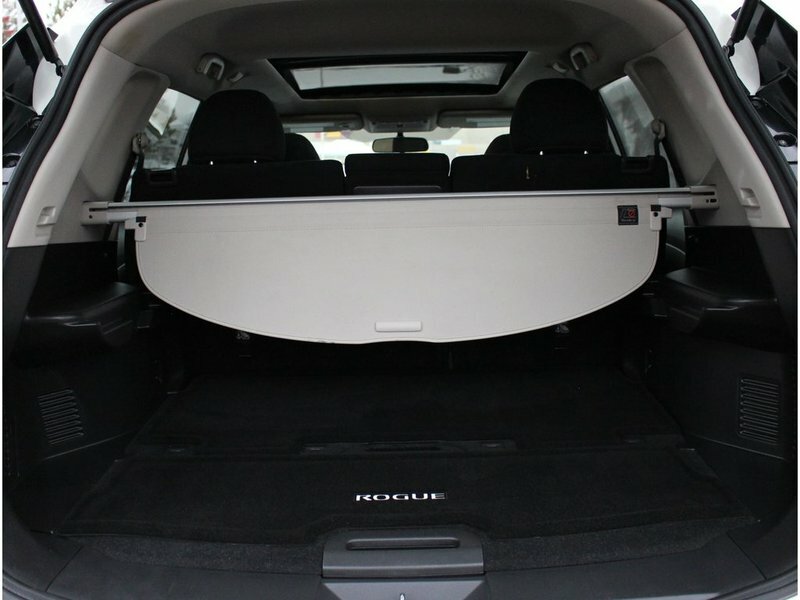 The Rogue's audio and climate are controlled by physical knobs and buttons that are easy to access. 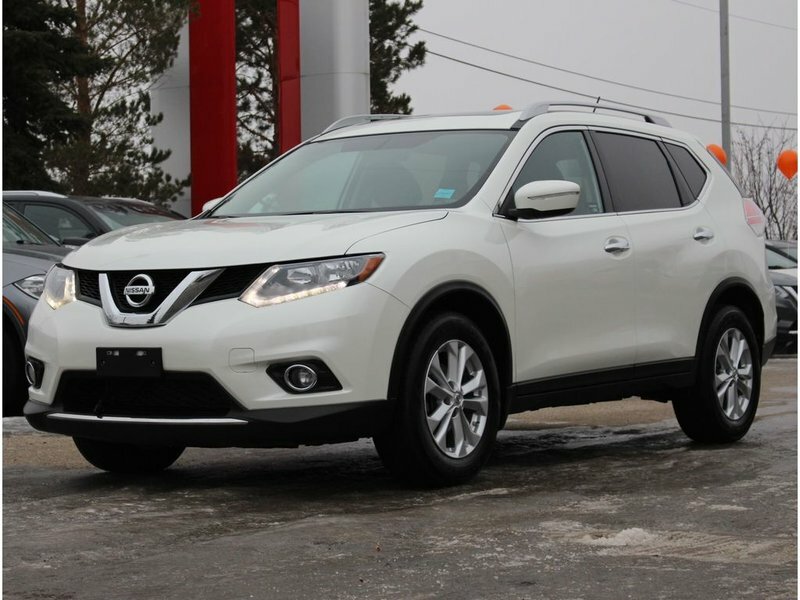 The Rogue earned the Insurance Institute for Highway Safety's highest score of "Good" in all crashworthiness categories and was named an IIHS 2015 Top Safety Pick. 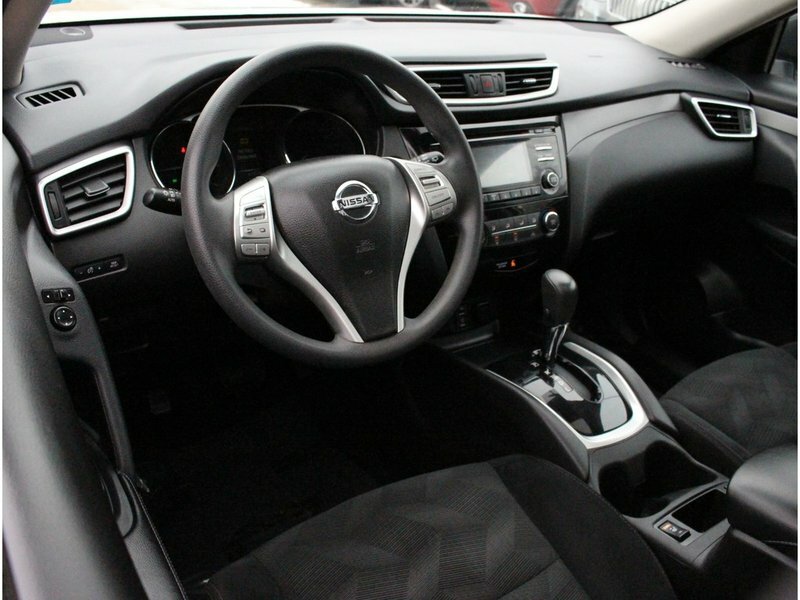 Come down and test drive it today!